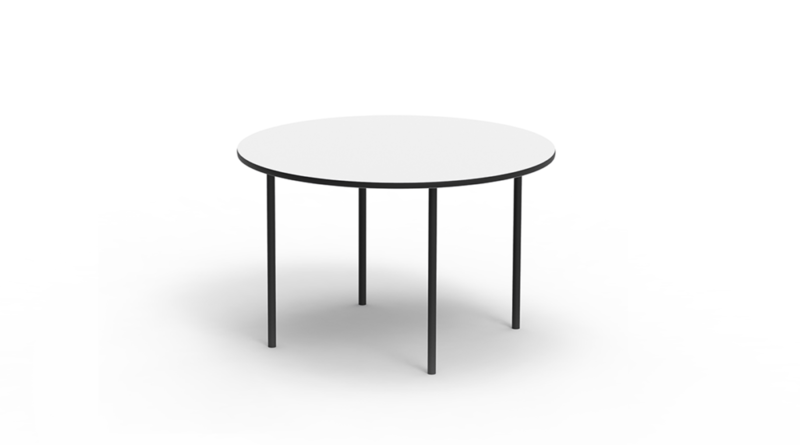 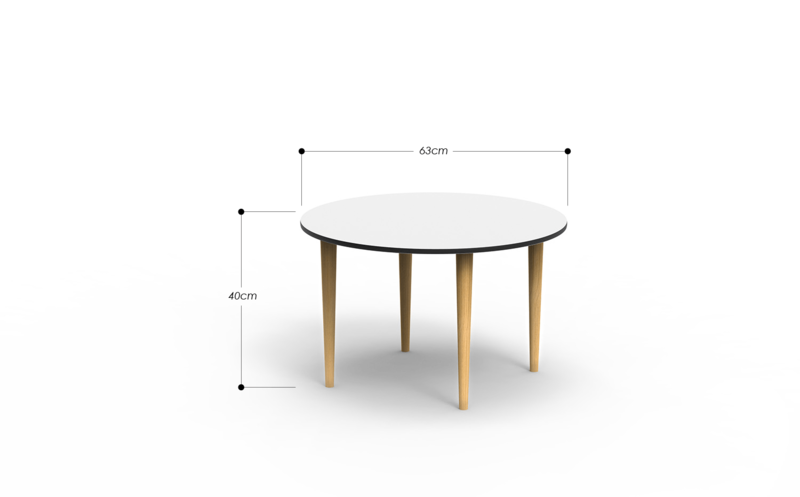 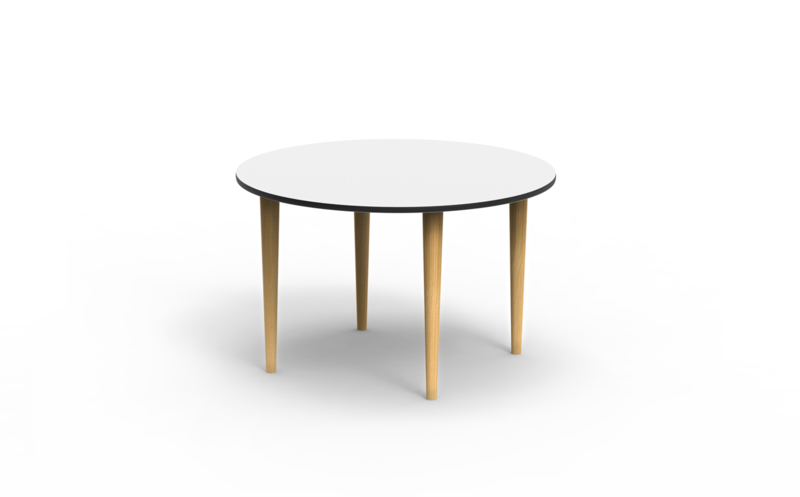 Round shaped coffee table O is of just the right height for grabbing your coffee mug yet still gracefully low. 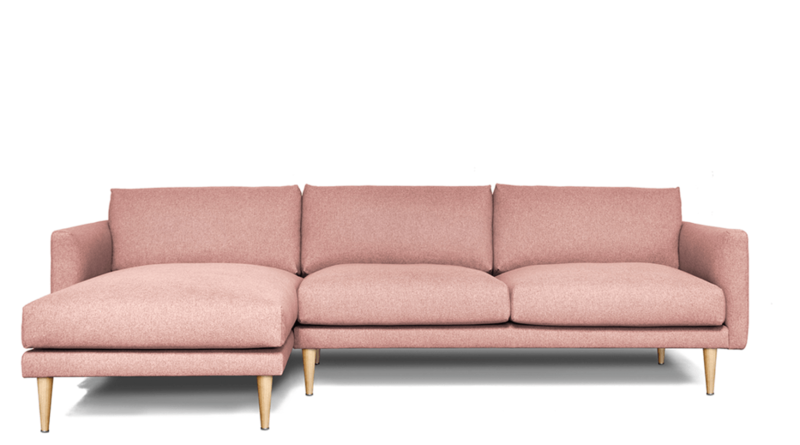 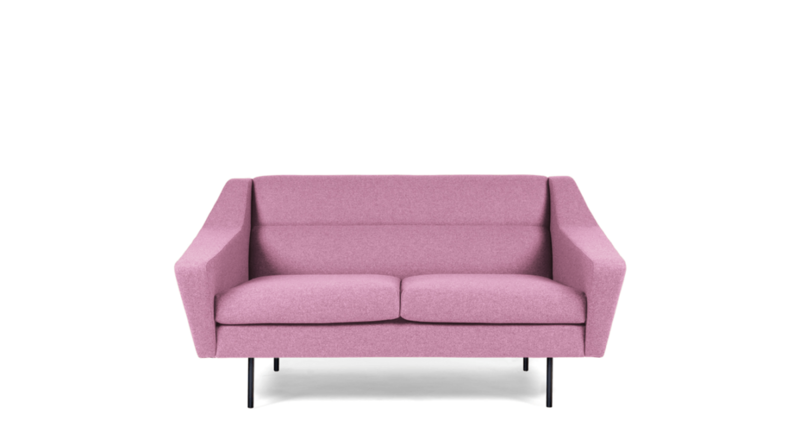 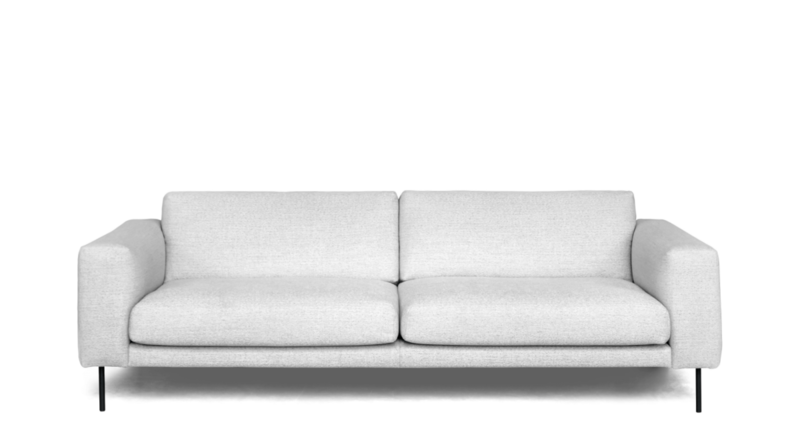 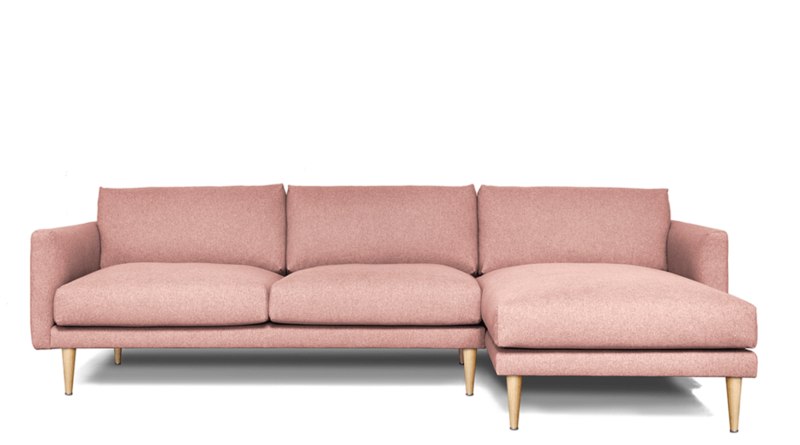 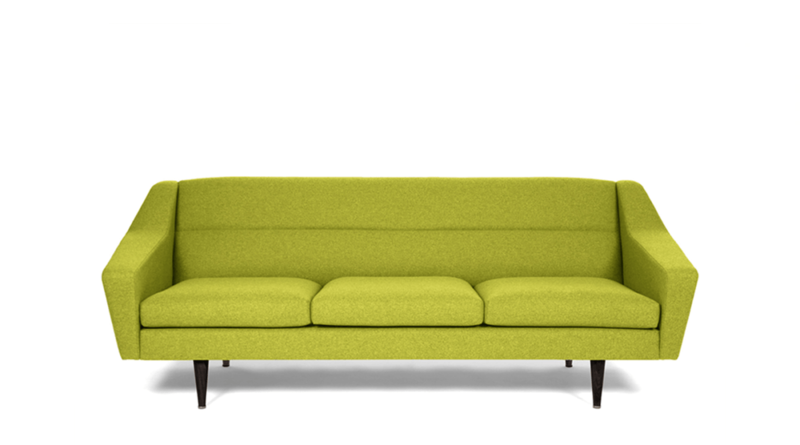 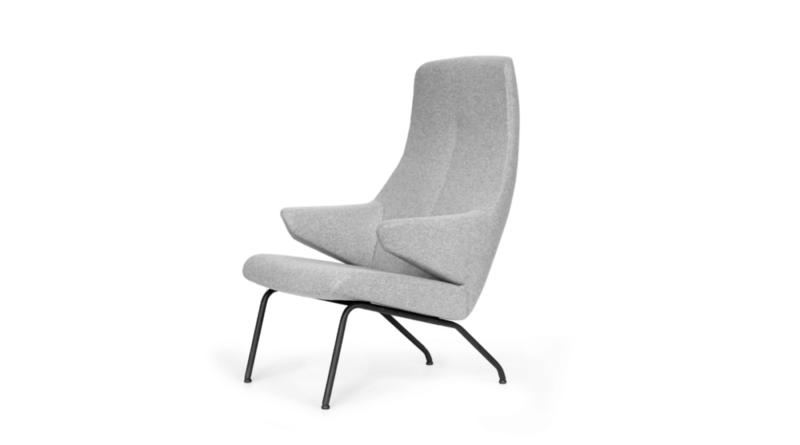 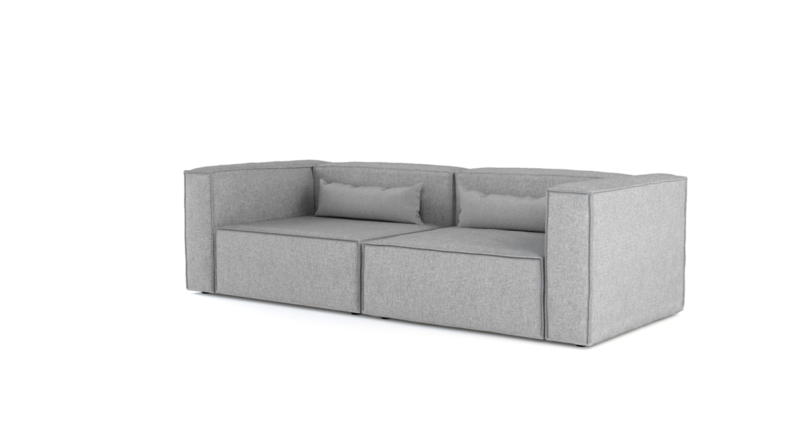 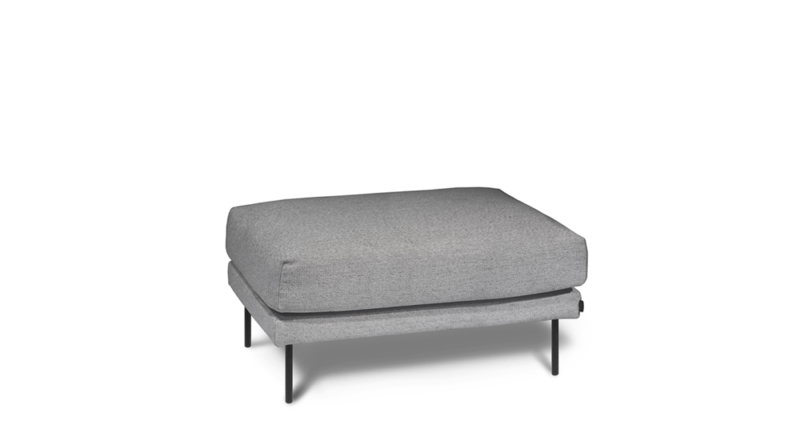 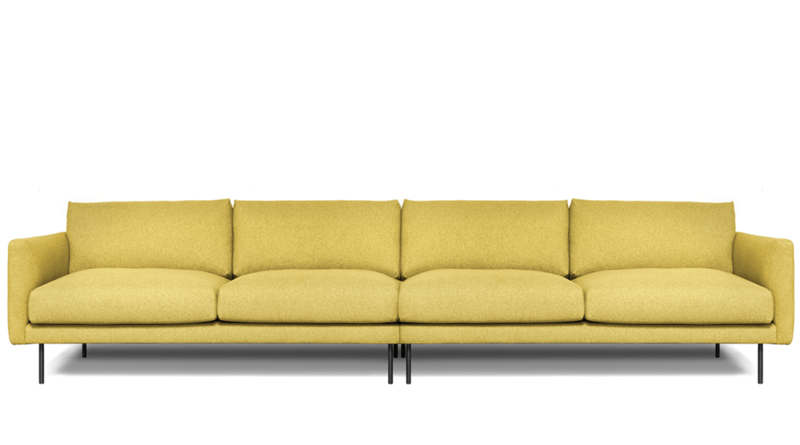 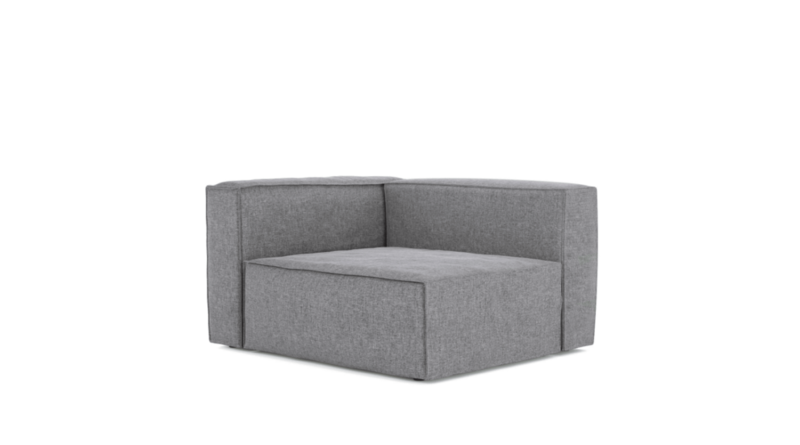 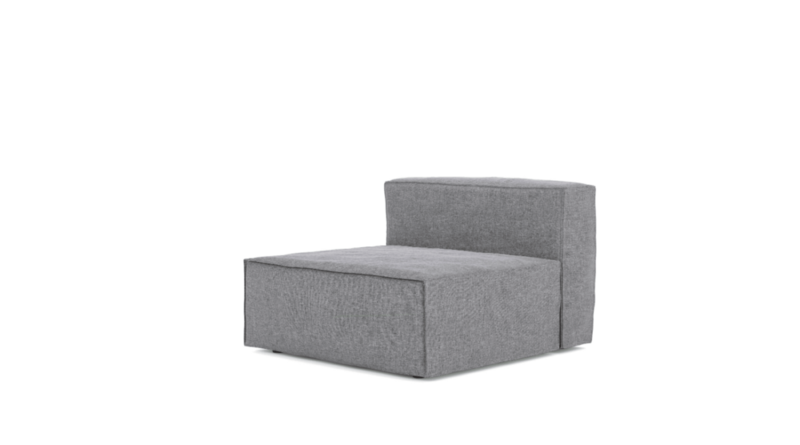 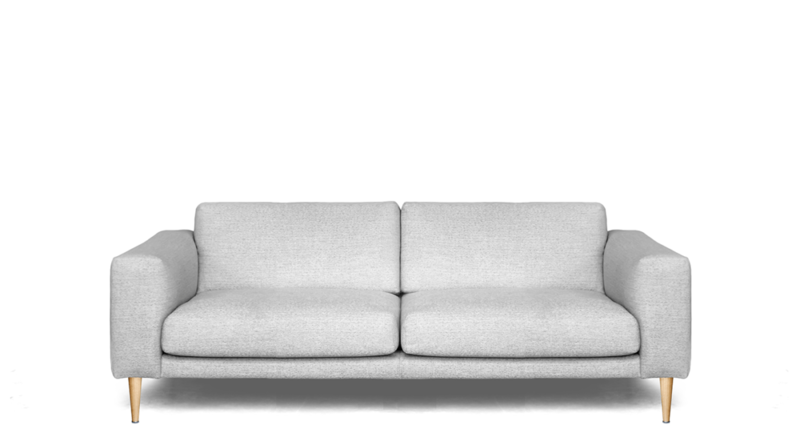 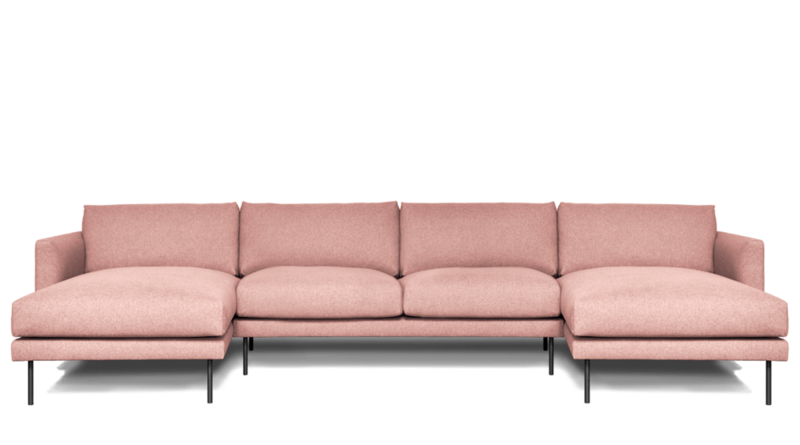 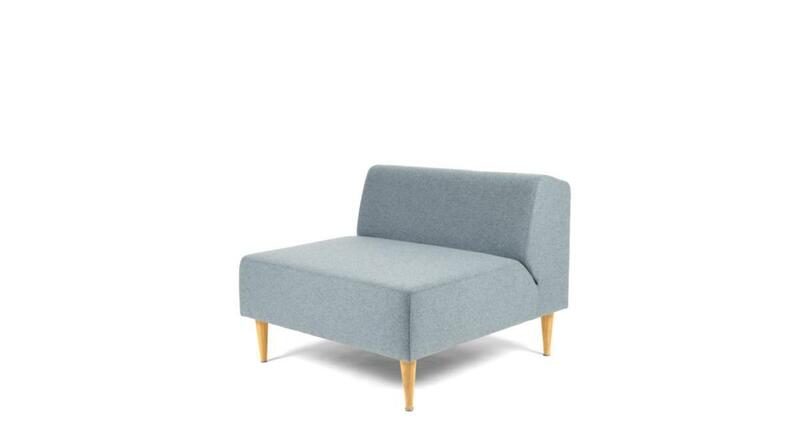 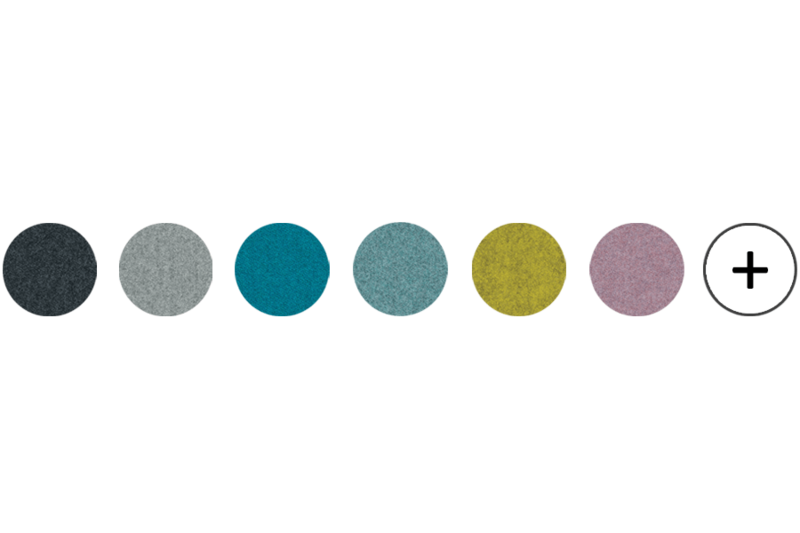 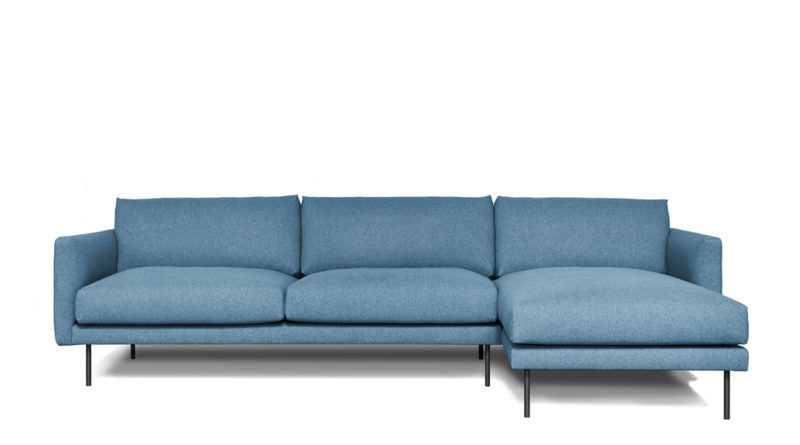 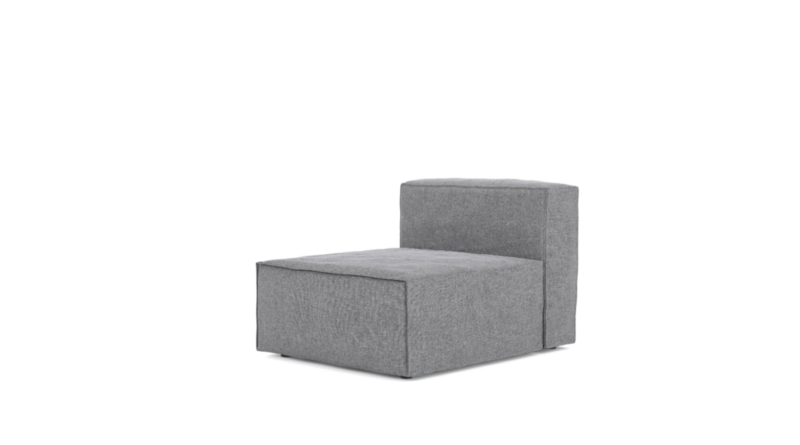 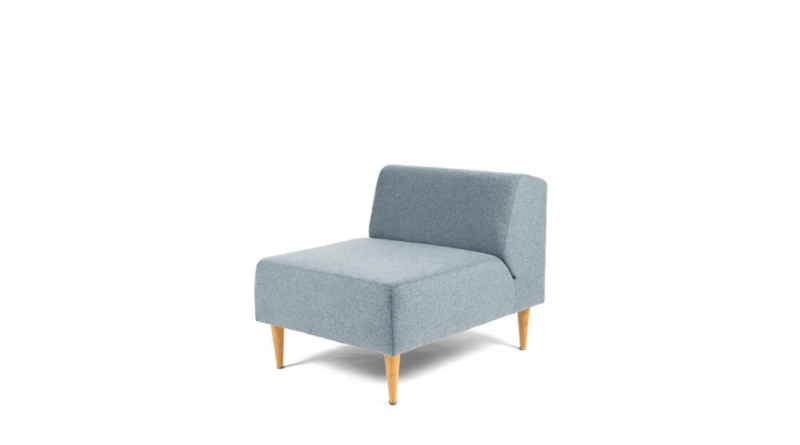 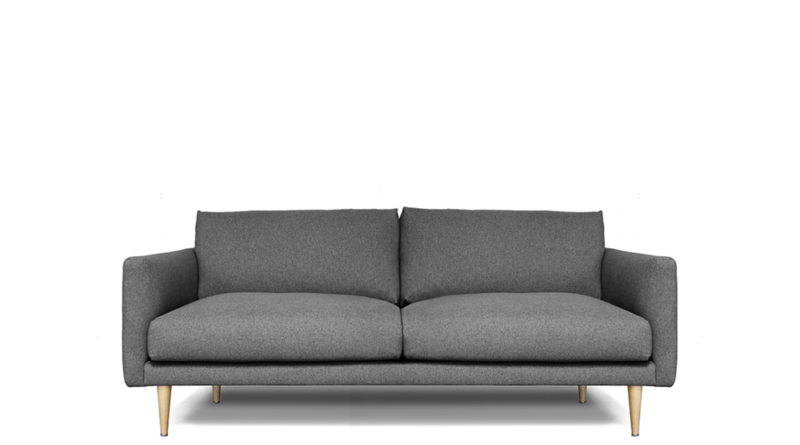 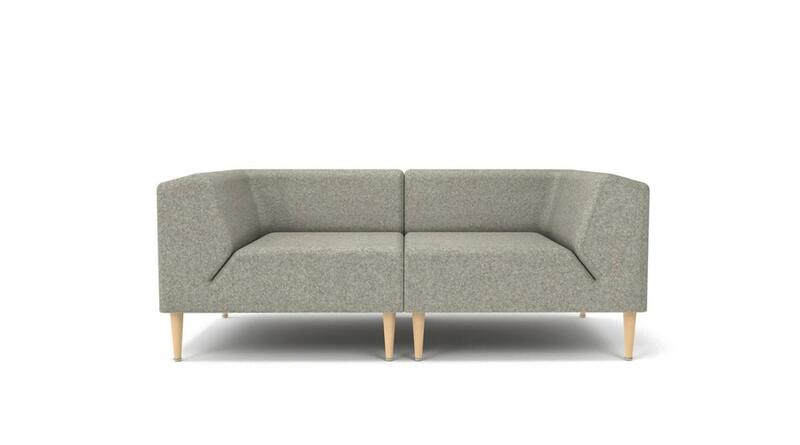 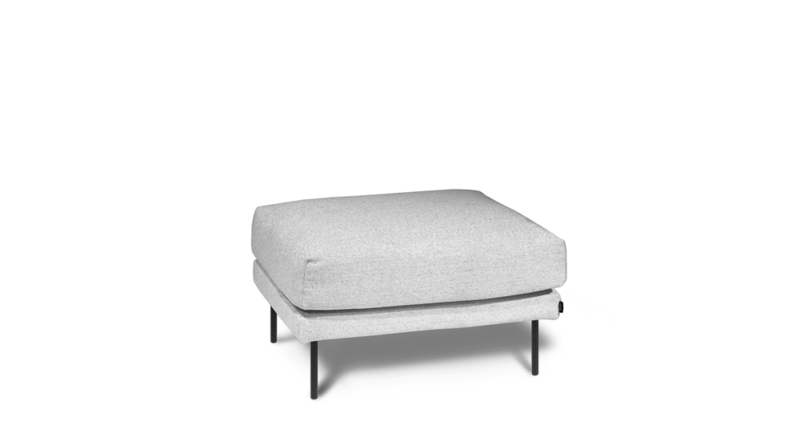 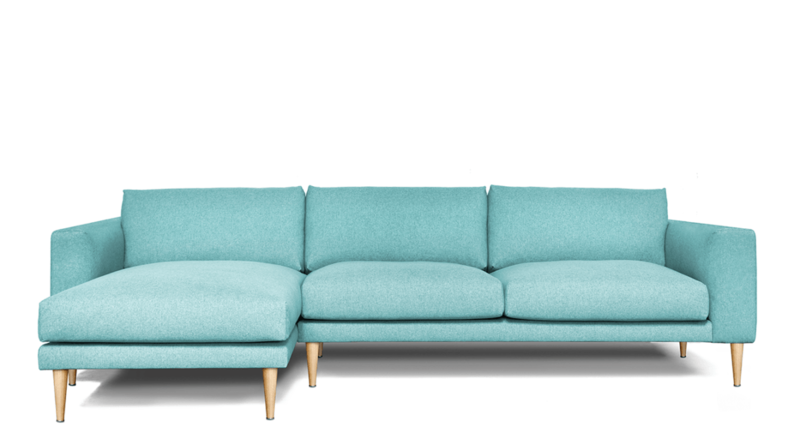 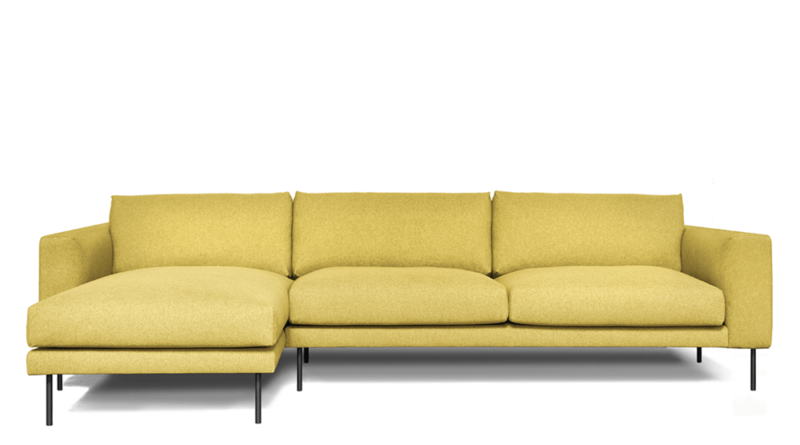 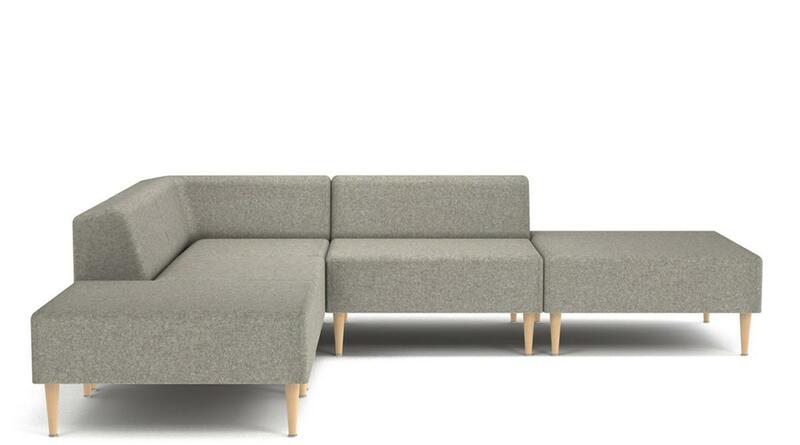 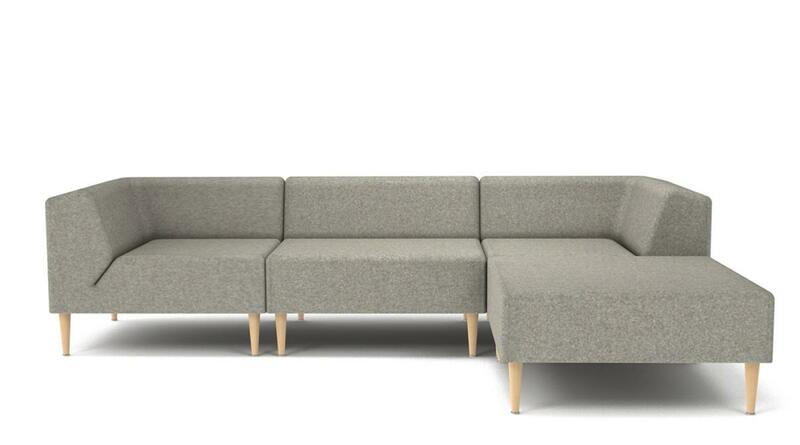 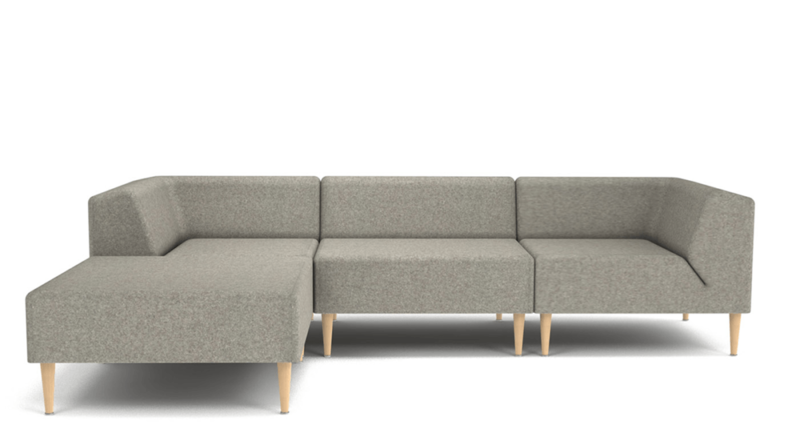 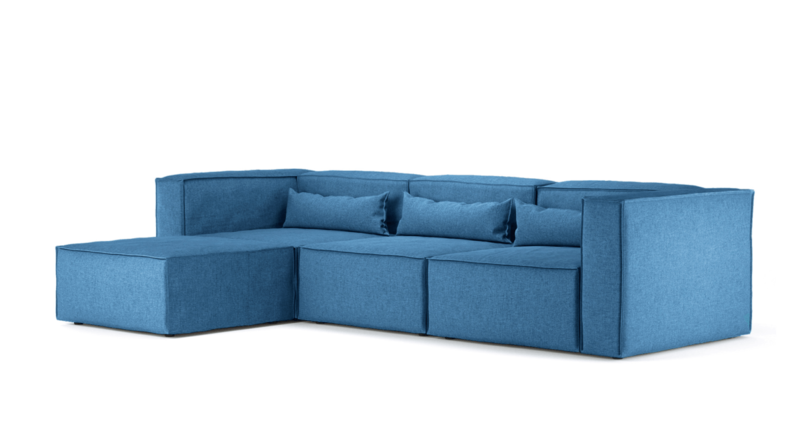 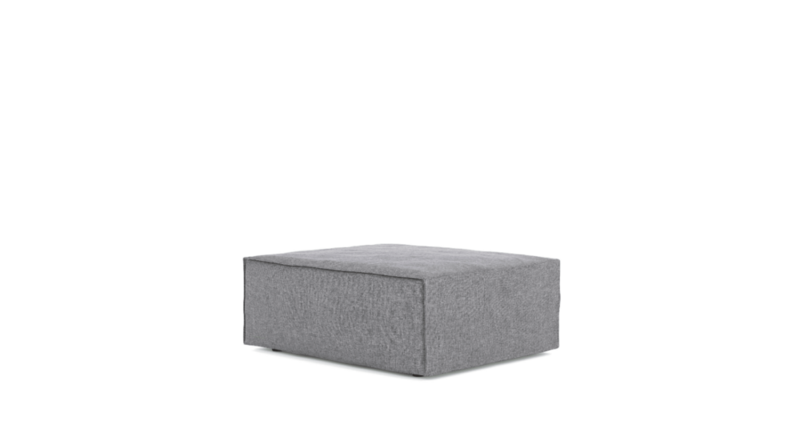 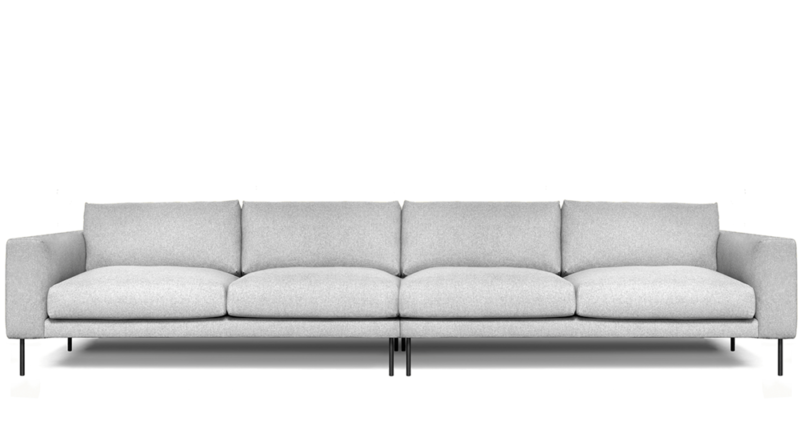 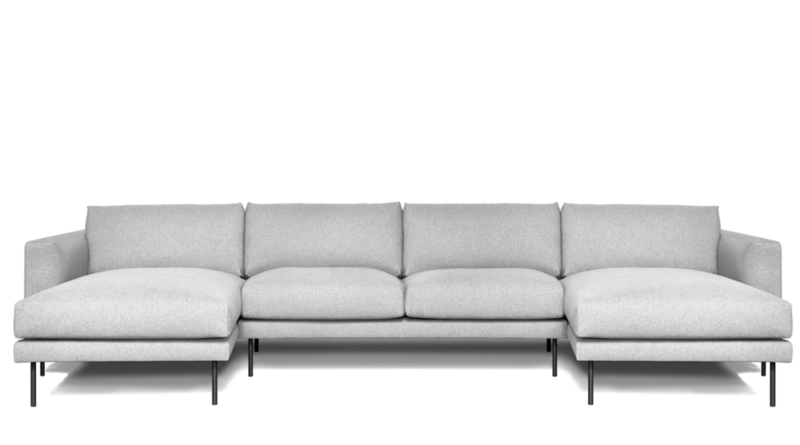 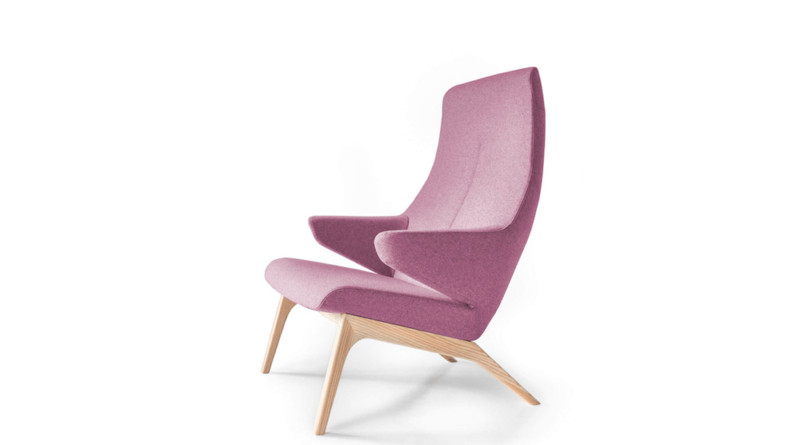 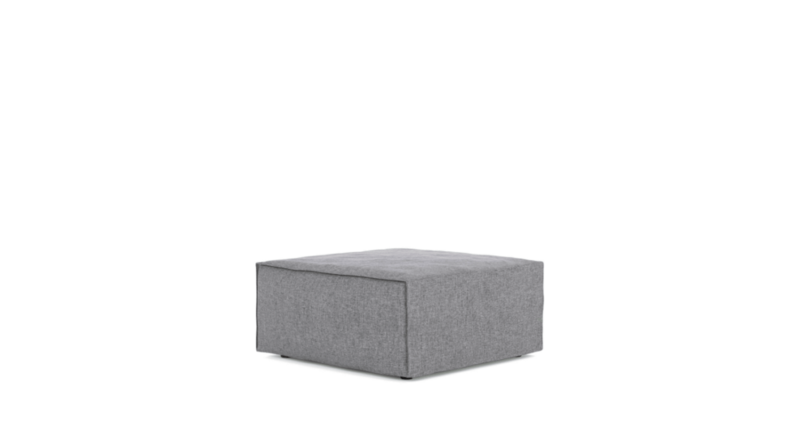 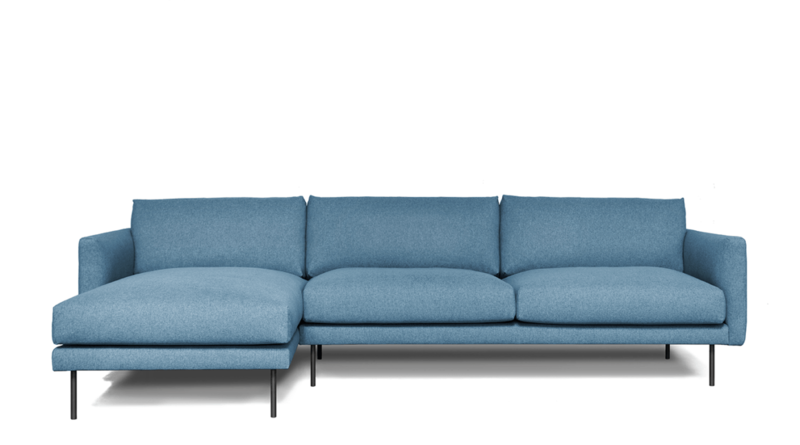 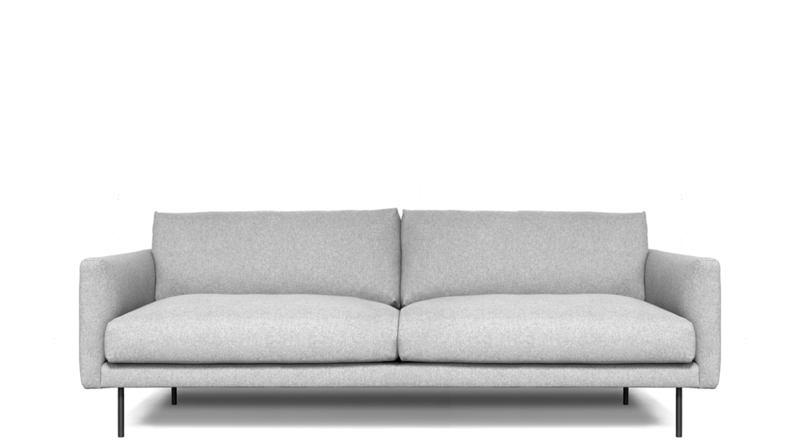 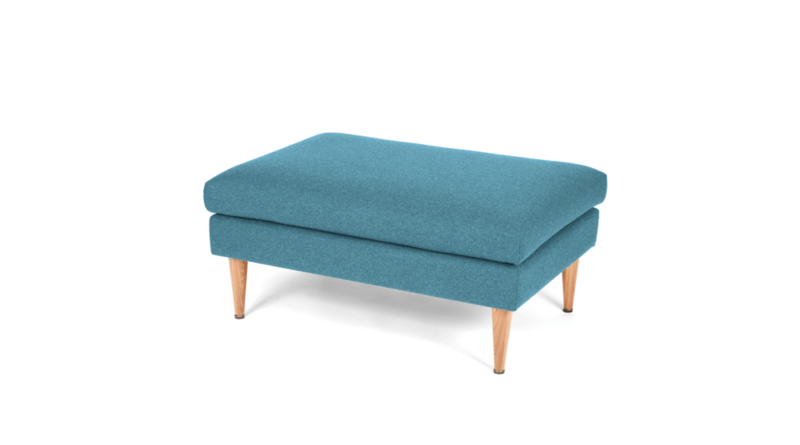 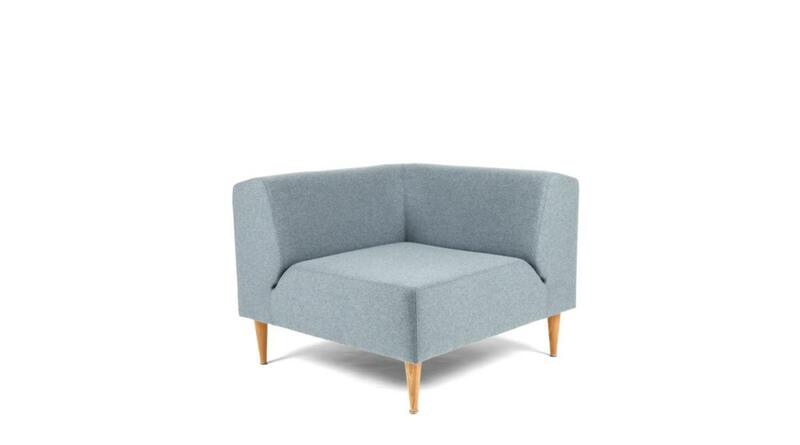 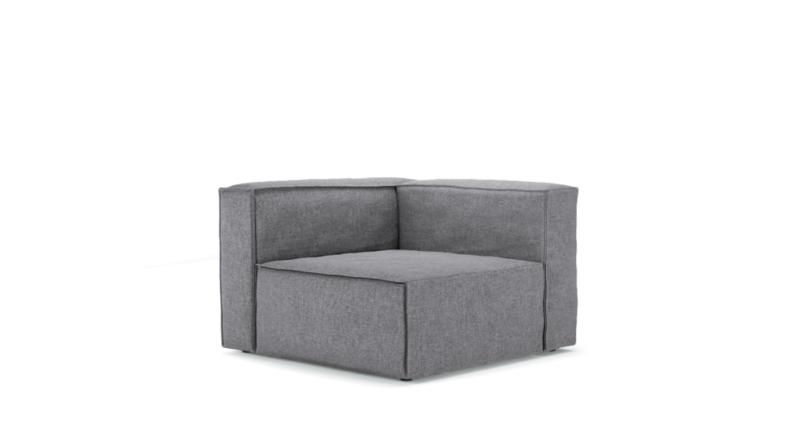 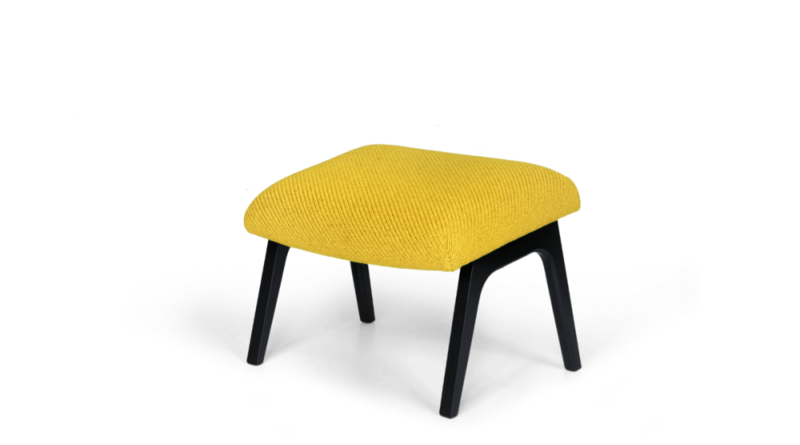 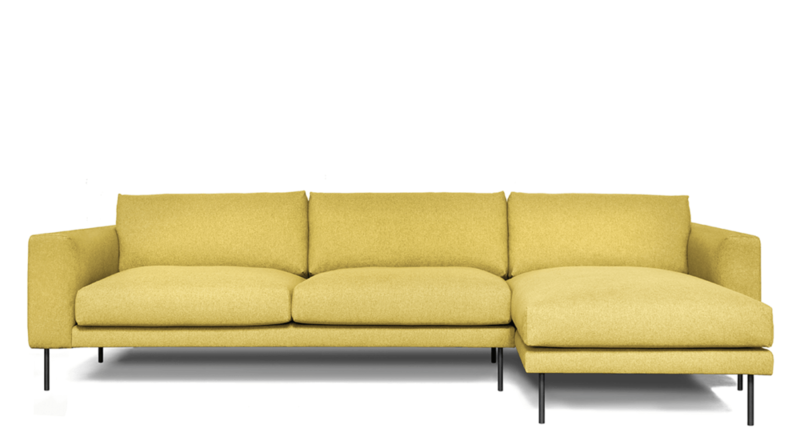 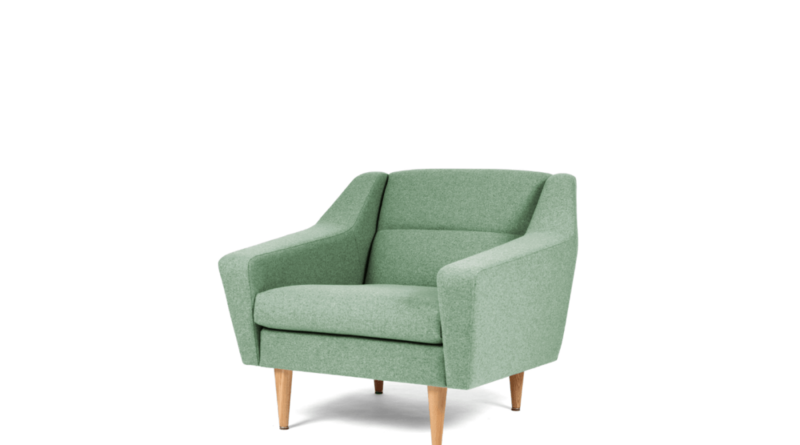 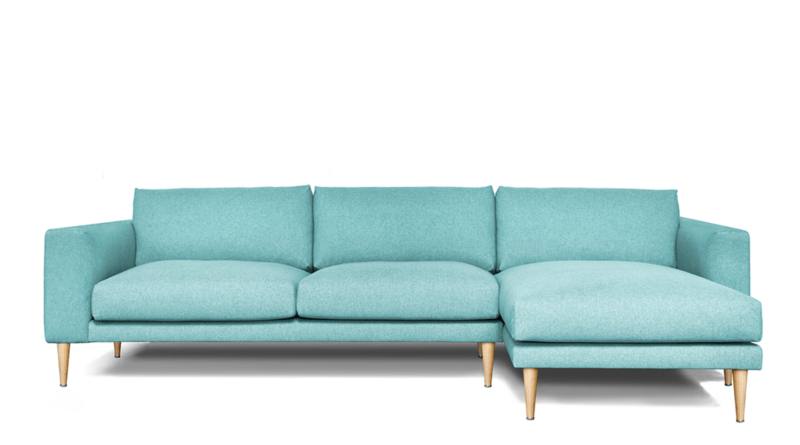 It is small enough to look elegant in front of the sofa yet large enough to fit some cool interior items on it. 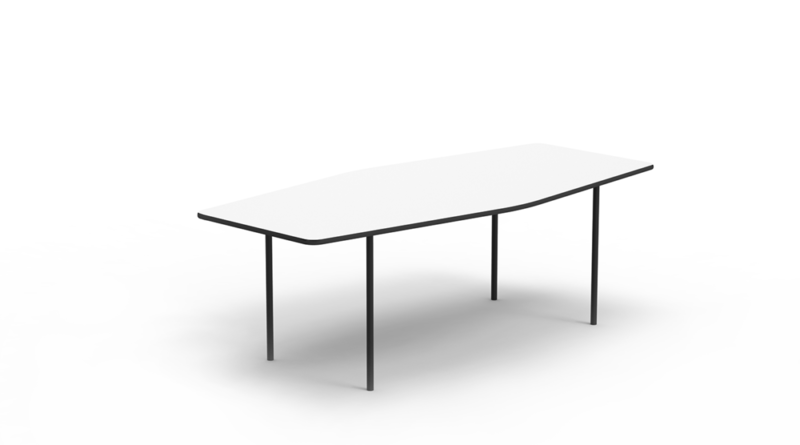 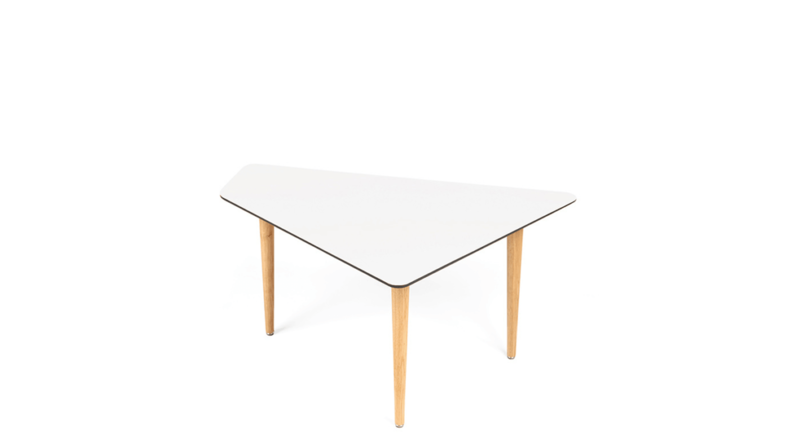 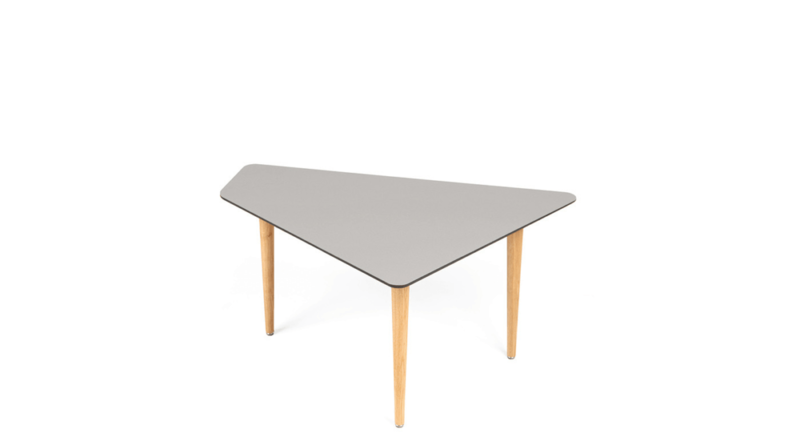 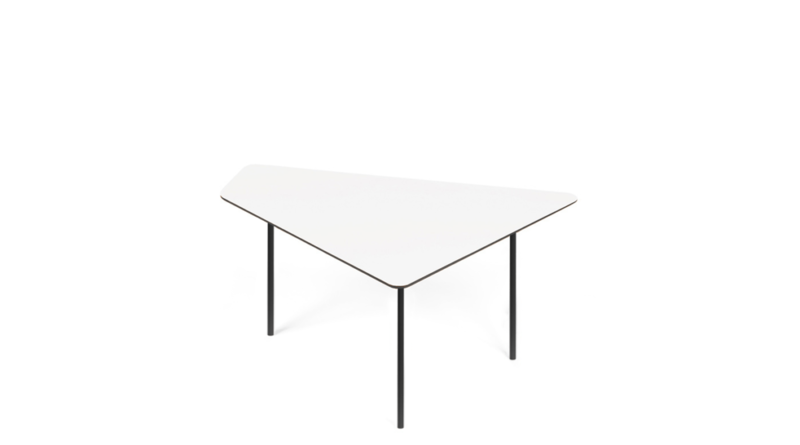 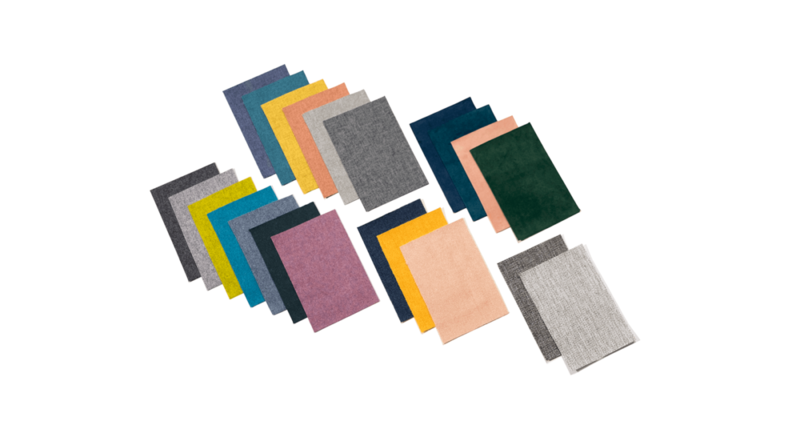 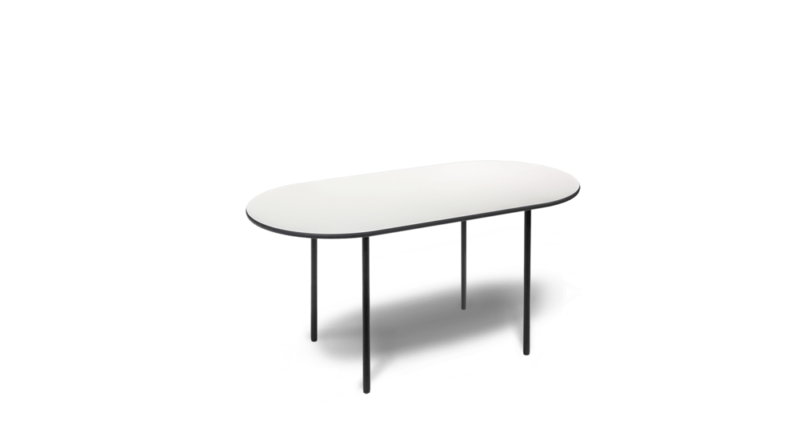 The table board is made from extremely strong compact board which is covered in high-pressure laminate. 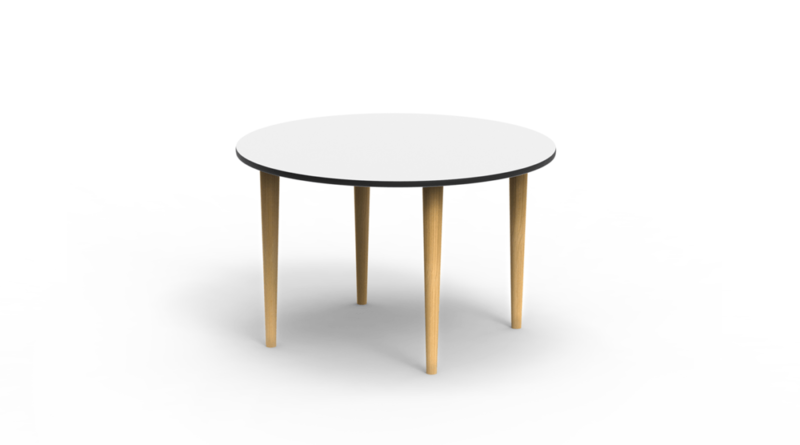 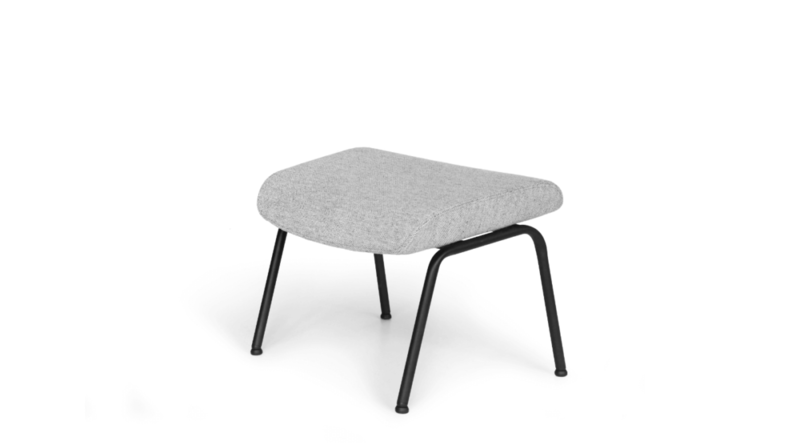 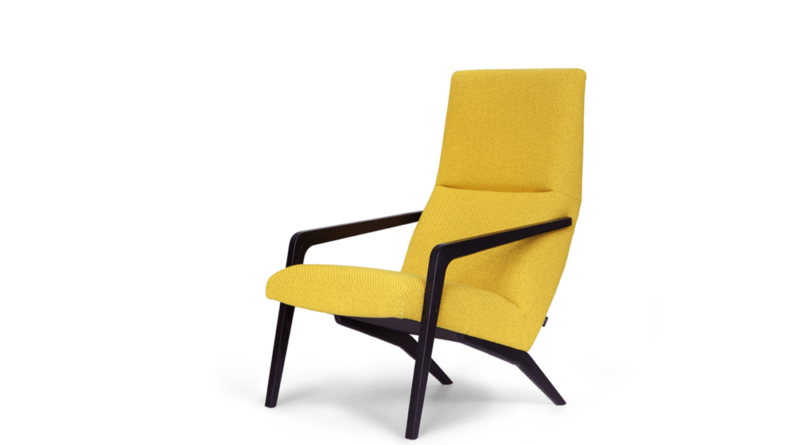 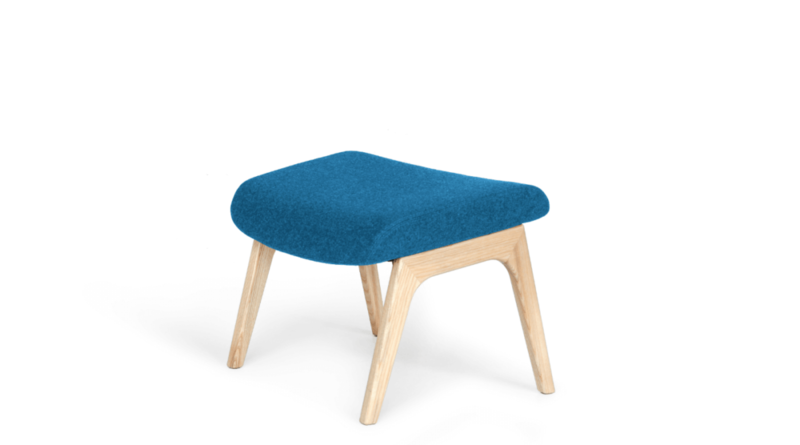 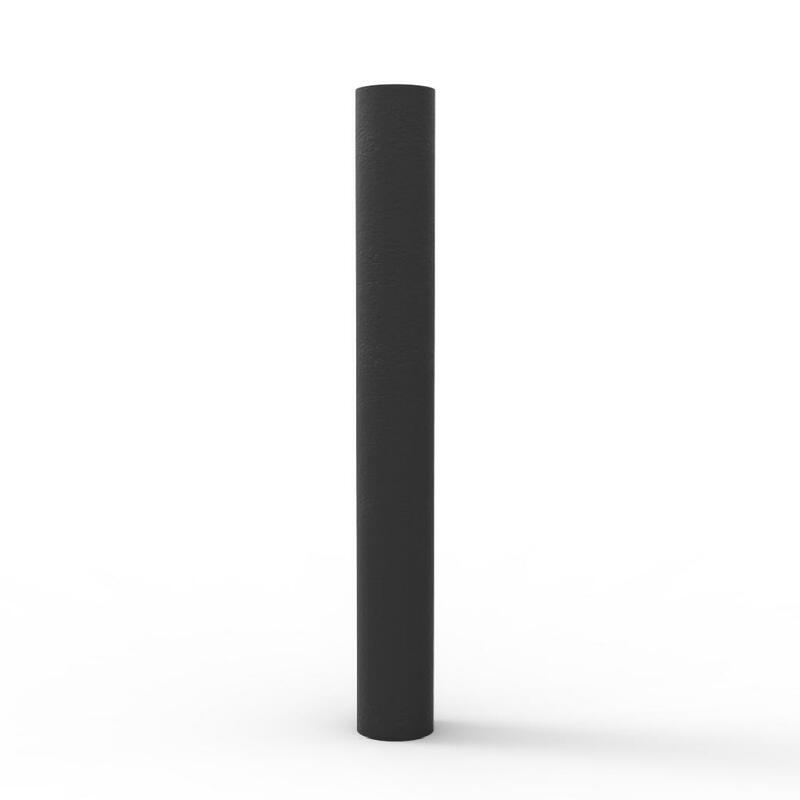 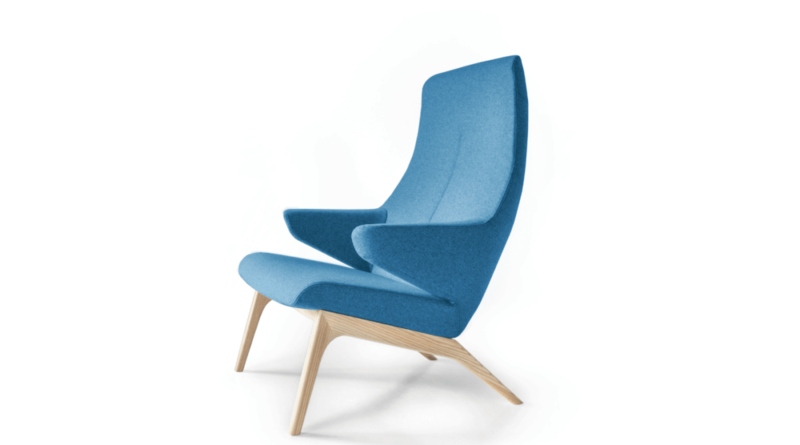 Natural wood, black wood and black steel legs are among options.